BROWNSBURG, Indiana (Oct. 26, 2017) – Dutch veteran Renger van der Zande has been named full-time co-driver with Jordan Taylor of the 2017 IMSA WeatherTech SportsCar Championship-winning No. 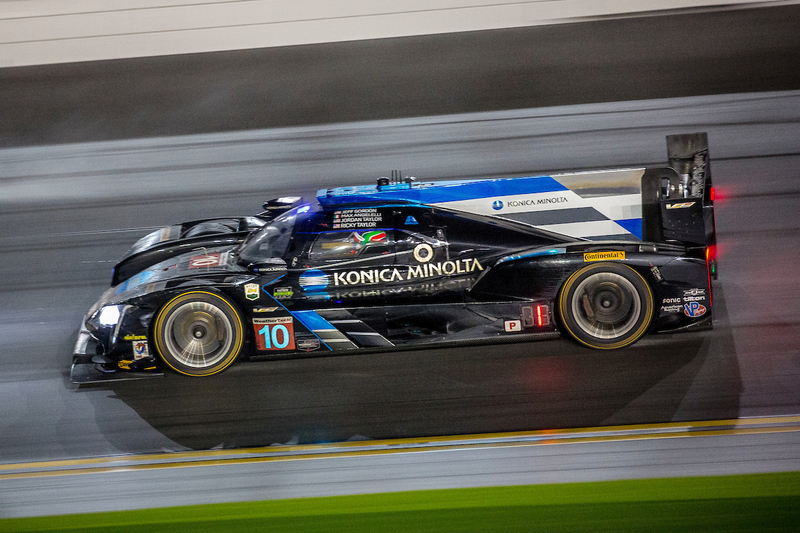 10 Konica Minolta Cadillac DPi-V.R for the 2018 season. 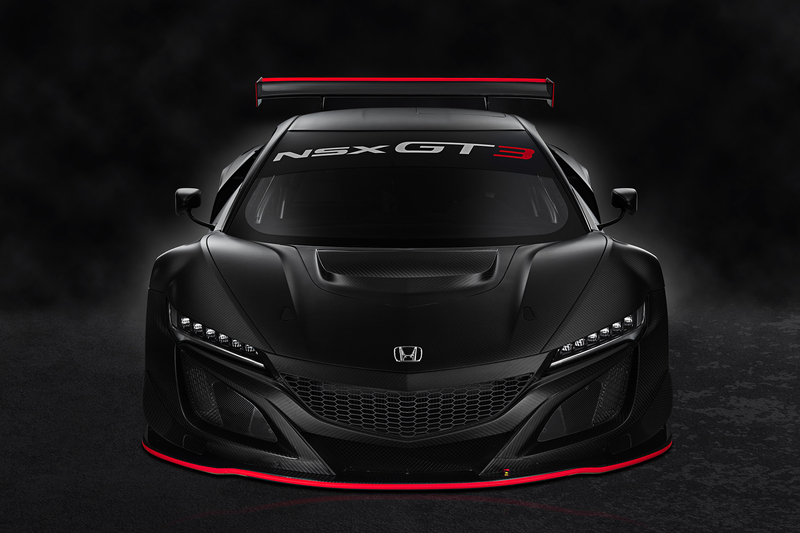 The 31-year-old from Amsterdam co-drove with Belgian sportscar star Marc Goosens this past IMSA WeatherTech season in the No. 90 VisitFlorida Racing Prototype-class entry, scoring a signature win thanks to his dramatic pass for the lead during the closing moments of September’s penultimate round at Laguna Seca Raceway in Monterey, California, as well as a solid podium finish at the season-opening Rolex 24 At Daytona. Van der Zande fills the seat vacated by Ricky Taylor, who co-drove with his younger brother the past four seasons to 12 wins, 25 podium finishes, and qualified on the pole eight times. The elder Taylor brother moved to the new, two-car Team Penske IMSA WeatherTech effort that kicks off in 2018. 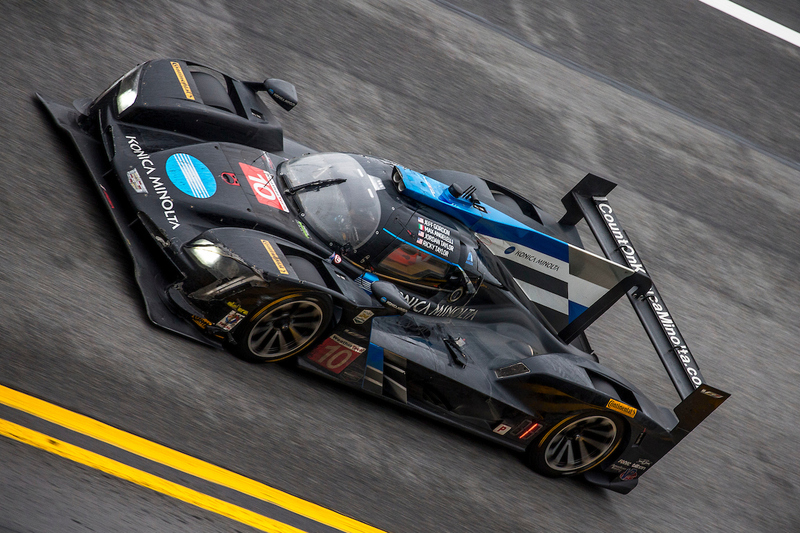 Van der Zande has been a recent fixture on the IMSA WeatherTech circuit, scoring nine race wins, 18 podium finishes and the 2016 championship for the LMPC-class Starworks Motorsport team during a three-year run that begin in 2014. Prior to his arrival on the North American scene in 2013, had driven in virtually every major racing series worldwide, including Formula Renault, A1GP, GP2, German Touring Car, World Endurance Championship, Porsche SuperCup, and the Blancpain Endurance Series. 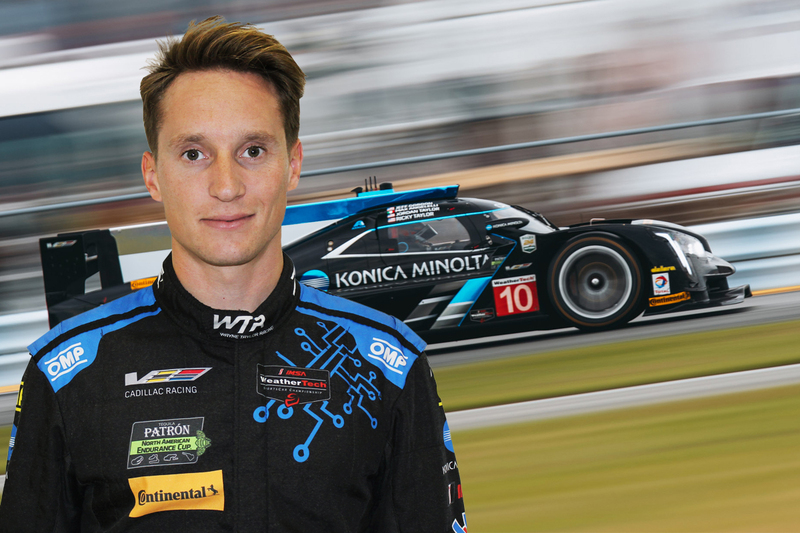 Van der Zande will be with the team during its December and early January test days at Daytona (Fla.) International Speedway in preparation for the 2018 season-opening Rolex 24 At Daytona Jan. 27 and 28.